My first experience with self-tanner is one you’ve probably heard before: It was a drugstore tanning foam, I didn’t shave or exfoliate before applying, and it turned my skin blotchy and traffic-cone orange. Oh, the plight of an early-2000s tween. If you endured a similar experience, you may not be eager to give it another try. After all, even in 2016, it’s hard to find the right self-tanner for your skin tone and texture. But for a glowy, sun-kissed complexion sans UV damage, it’s worth it to score your perfect match. 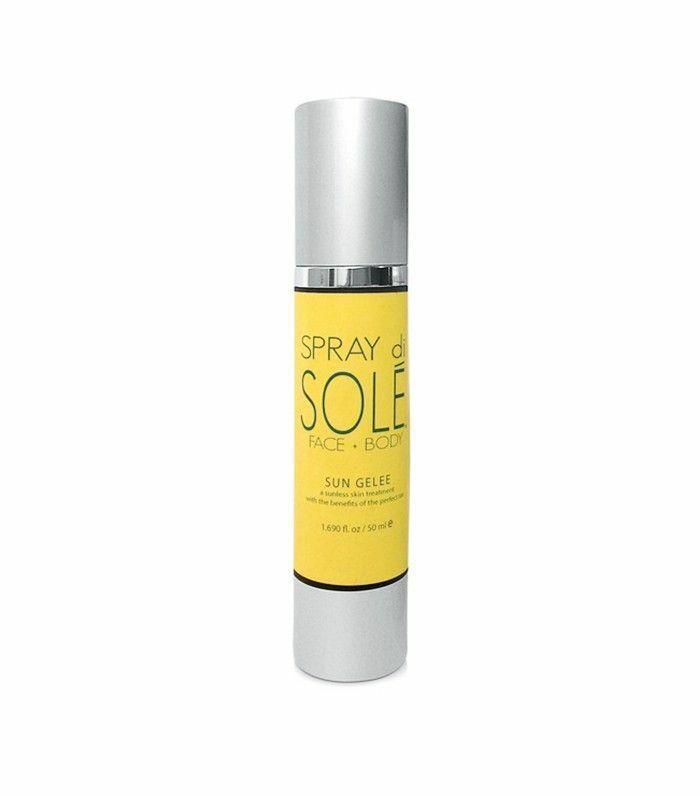 According to Spray di Solé founder Sveltana Feller, the key to finding your ideal self-tanner is to “take your time selecting a combination of ingredients that will soothe, hydrate, and nourish, in addition to tanning your skin.” (Aloe and jojoba, for example.) This will make sure your skin doesn’t end up flaky or splotchy. But like foundation or concealer, sunless tanner isn’t one size fits all. 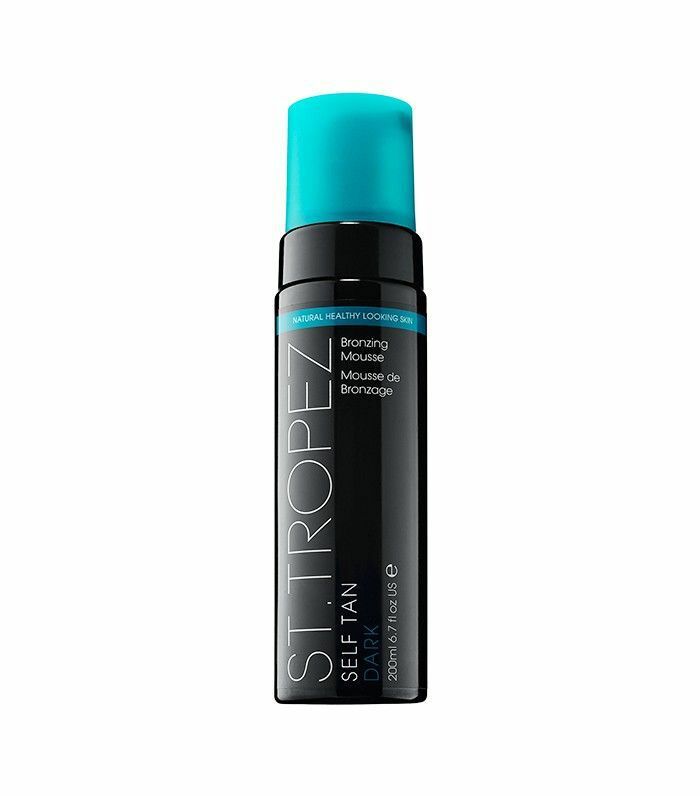 In order to ensure that you don’t end up looking orange, you’ll need to find the best sunless tanner for your skin tone. That’s where this guide comes in. To find the best self-tanner for your complexion once and for all, keep scrolling! Worried that your sunless tanner will look veritably carrot-colored on your pale skin? We promise that the editor-approved picks below guarantee the most natural faux glow. As a pale girl, this is hands-down one of my favorite self-tanners on the market. The serum formula allows you to easily blend the product into your skin, more like a lightweight body lotion than a cumbersome tanner. (Plus, it smells sort of like a grandma-chic perfume—none of that stomach-turning self-tanner stench). Better yet, the color is streak-free and lasts forever (after just one application, mine tends to stick around for a week). Plus, the finish is ultra-natural: shimmery and subtle. I’ve repurchased this product twice, and I can’t say that about any other tanner I’ve tried. 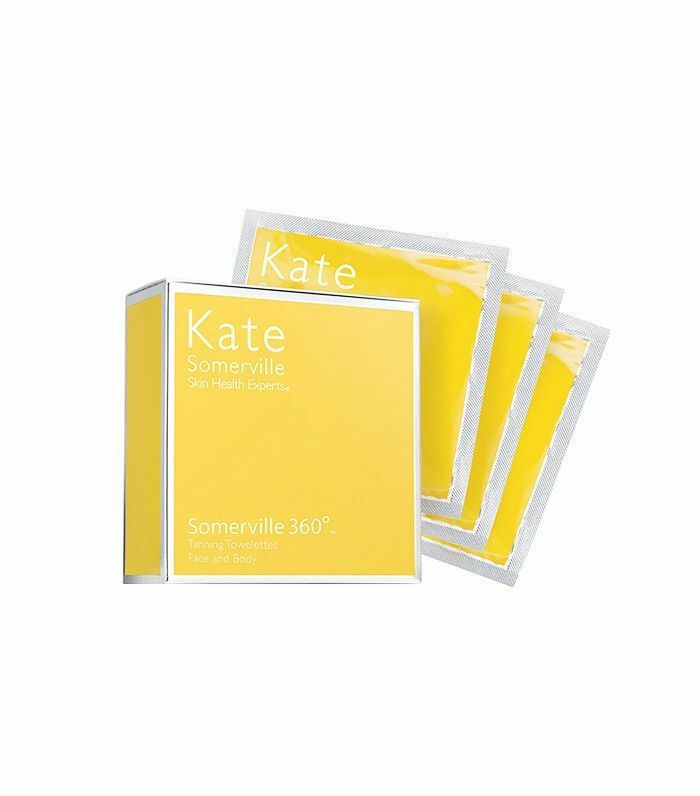 A beauty-editor favorite, these user-friendly towelettes are ideal for the pale girl who doesn’t have time to mess around with traditional self-tanners. “They’re perfect for lazy girls because they’re a one-step solution,” says Byrdie editorial director Faith Xue. “No messy mousses, mitts, or lotions.” Simply apply one wipe all over your body after getting out of the shower, either in the morning or at night. “Unlike other tanning products, it doesn’t leave a strong smell or stain my sheets,” she says. These three finds offer results that are visible yet subtle, mimicking an oh-so-pretty natural tan on medium and olive skin tones. 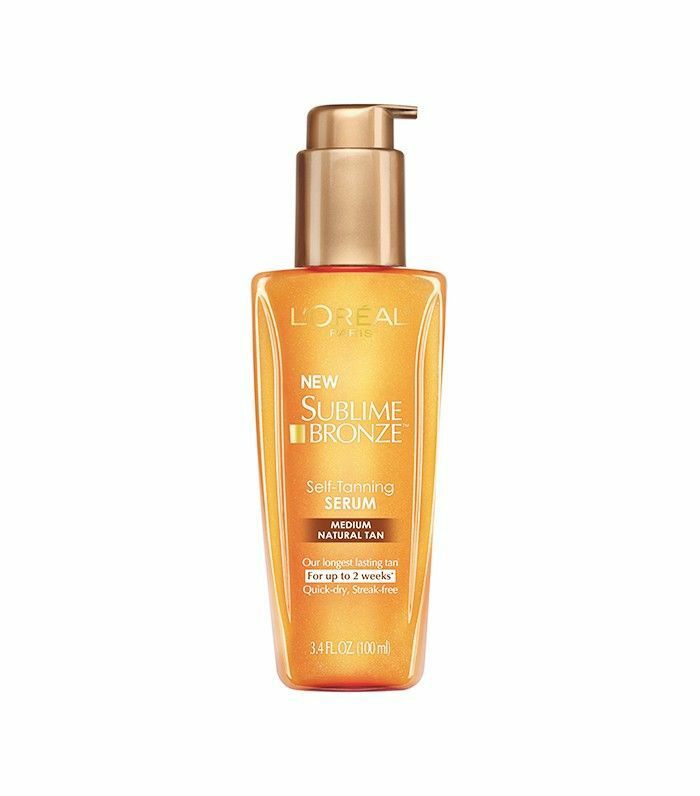 This gradual tanner works for a variety of skin tones, but it’s a particularly good match for medium-to-olive complexions. What’s great about this product is that it’s formulated without parabens, sulfates, fragrance, or alcohol, making it ultra-gentle. It also contains super-hydrating ingredients like hyaluronic acid and aloe vera, so you don’t have to worry about your skin looking dry and patchy. The lotion comes out of the tube a translucent white color, and you apply it like a regular body cream (just make sure to go easy on the ankles and knees, or you might end up with a blotchy result). Over the next several hours, it develops into a gorgeous, sun-kissed finish that can be intensified with daily application. The results are noticeable enough to show up on medium skin, while remaining natural and soft. This lesser-known self-tanner was carefully crafted with olive skin tones in mind. 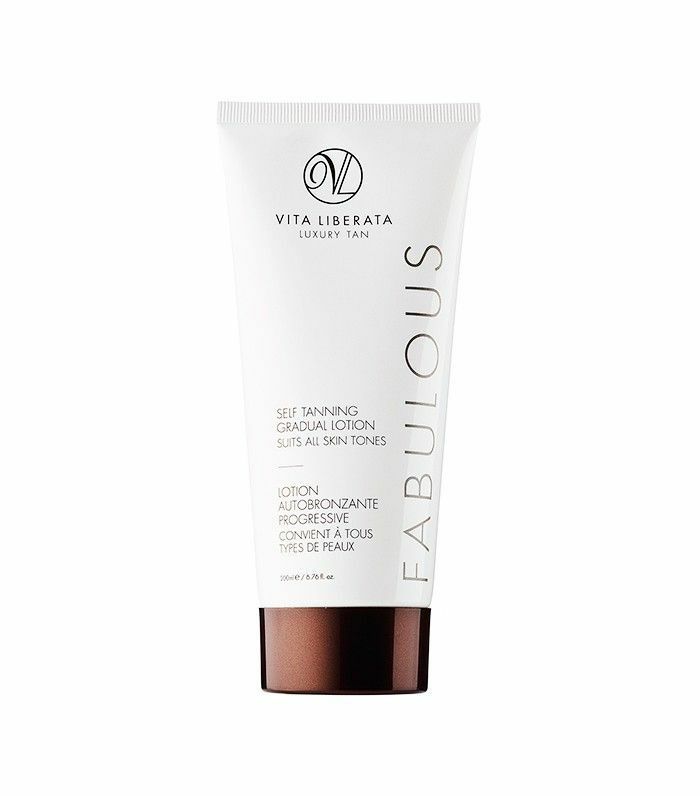 The brand’s founder formulated the product with 12% DHA (the color additive found in most self-tanners that darkens the skin), the perfect level to achieve a deep, bronzy tan in medium-to-dark complexions. The formula contains hydrating ingredients like hyaluronic acid, aloe, and vitamin E. It also comes with a unique body kabuki brush that you can use to buff the product into your skin, making application easy and mess-free. 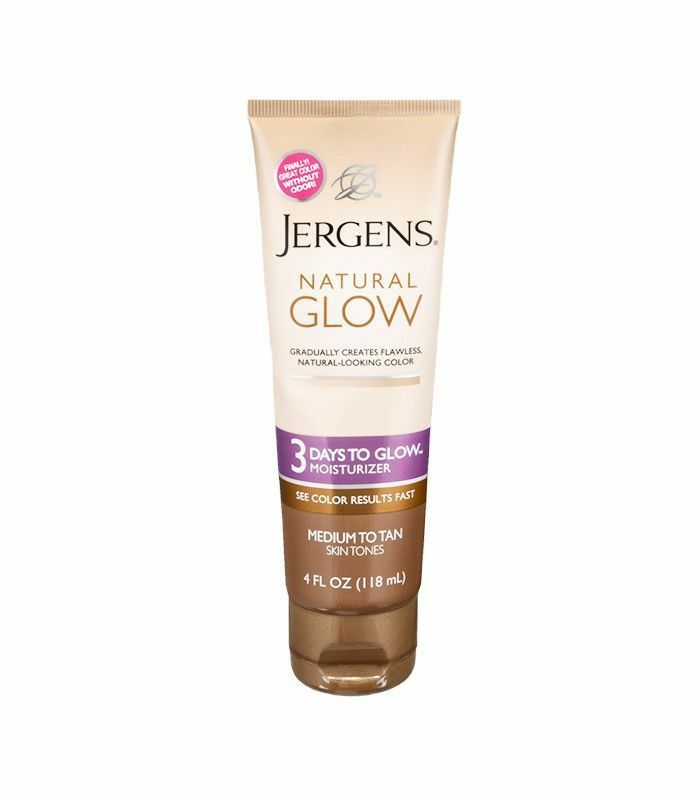 Self-tanner for dark skin tones? Trust us. With these well-reviewed options, you can get all the pretty glow of a sunless tanning product without looking dry or discolored. Maybe you already have a deeper skin tone but want it to look like you spent all summer in the Maldives. If so, this mousse is your pick. Apply it with a mitt for streak-free results, wait four to eight hours, then rinse off in the shower. Specifically formulated for dark skin, we promise the color will show up beautifully on your complexion. And if you make sure moisturize each day, it should last for five days. What if aren’t looking to darken your skin but still want to benefit from all that summery glowy goodness? 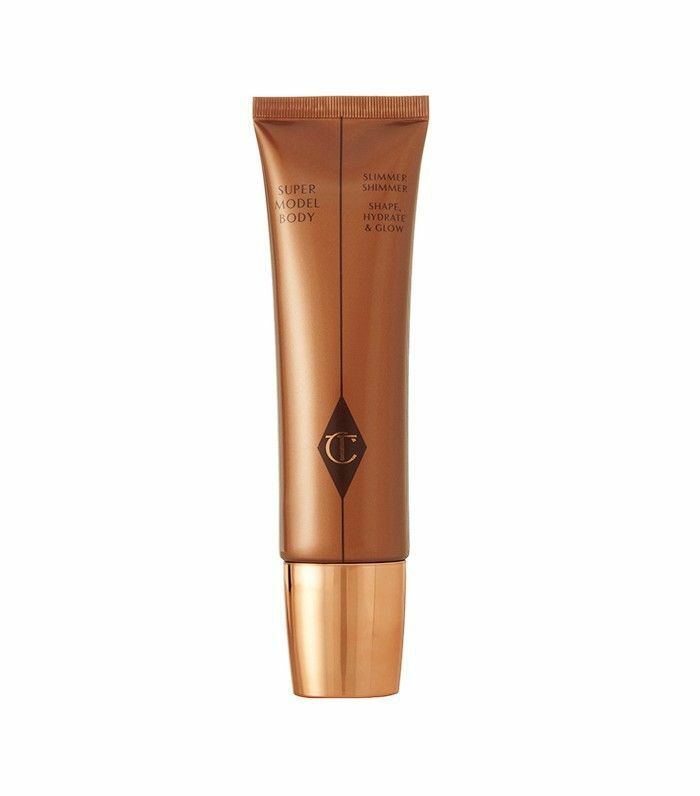 Instead of a more traditional self-tanner, opt for a body shimmer, like this one from Charlotte Tilbury. Don’t worry; this isn’t the tragic sparkly body glitter of your youth. It’s a moisturizing, tightening liquid that you apply with a cooling metal massager that dispenses a slimming glow to your complexion. Apply to the arms, legs, and décolletage for an instantly flattering, bronzy finish. Similar to the pick above, this shimmery body oil provides more of a luminous glow than a darkened skin tone. 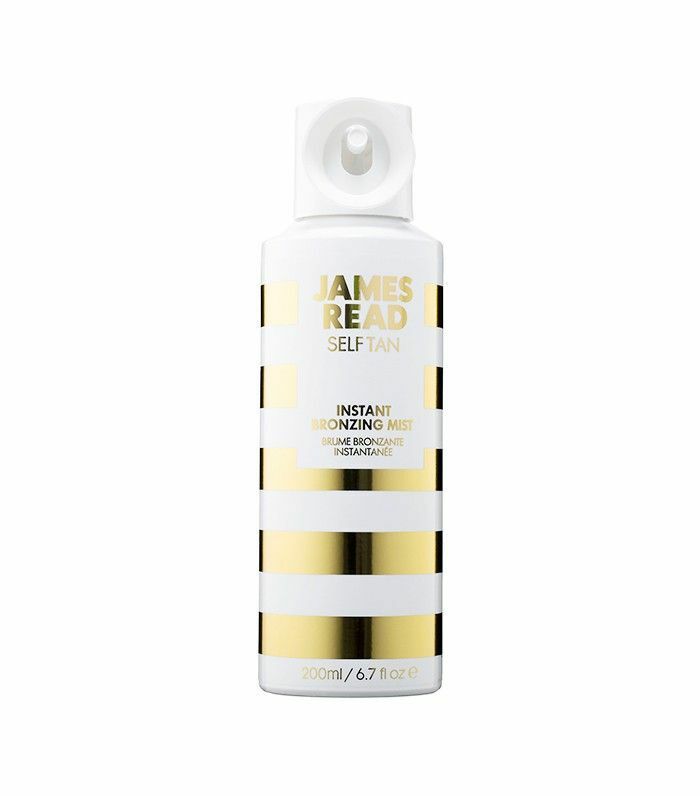 The product’s hydrating formula makes the skin look super healthy, hydrated, and summery, and its mildly tropical fragrance inspires literal addiction. 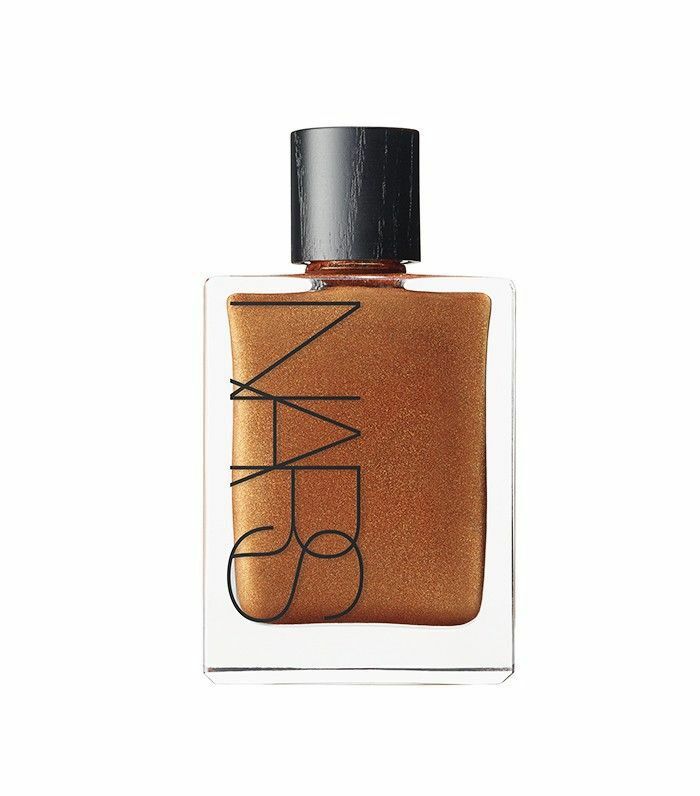 The final finish is golden and gorgeous—the perfect match for darker skin tones. Want more self-tanner recommendations? Check out these innovative new products!